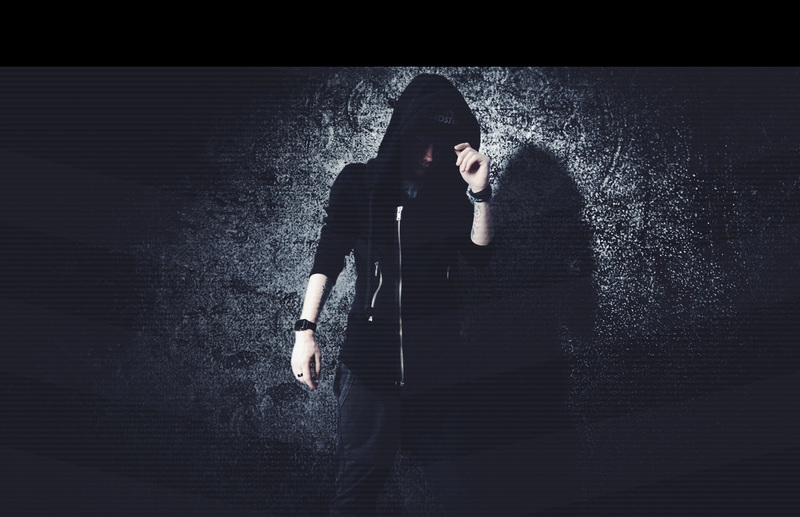 Joshoon has been producing music in the past, but found his heart in being a Hardstyle DJ and MC. 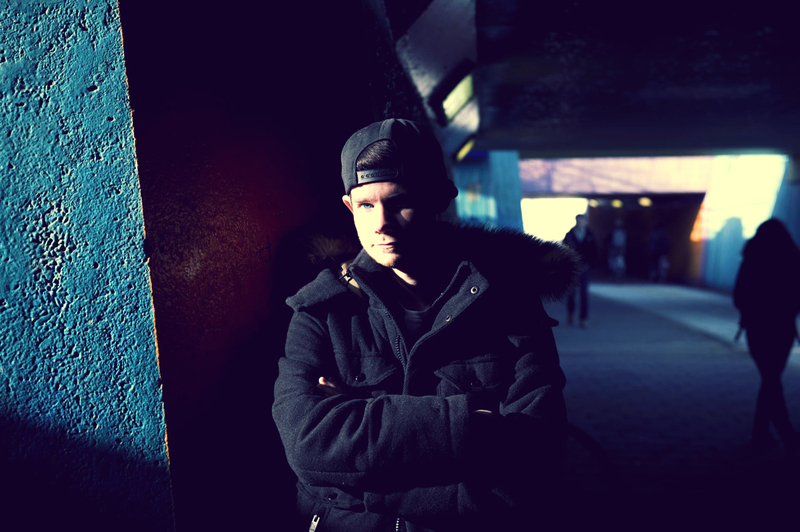 With the intense love and passion for Hardstyle music he established the online radio station A.D.M. 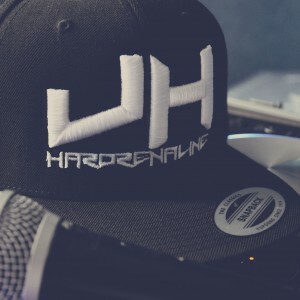 Hardstyle Radio, and is also a hosting a monthly podcast called Hardrenaline. 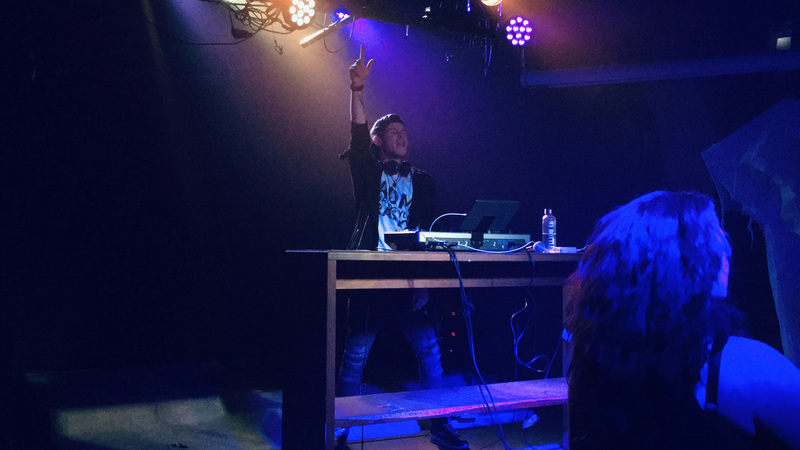 Besides hosting shows he also does collaborations with other Hardstyle and producers by writing lyrics, recording vocals, or just as an inspiration source. “People haven’t always been there for me, but music always has. The melodies, screeches and kicks made me feel alive, and all these elements made me survive. This is my addiction, and it has been there for a while. 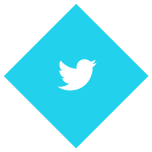 A.D.M. 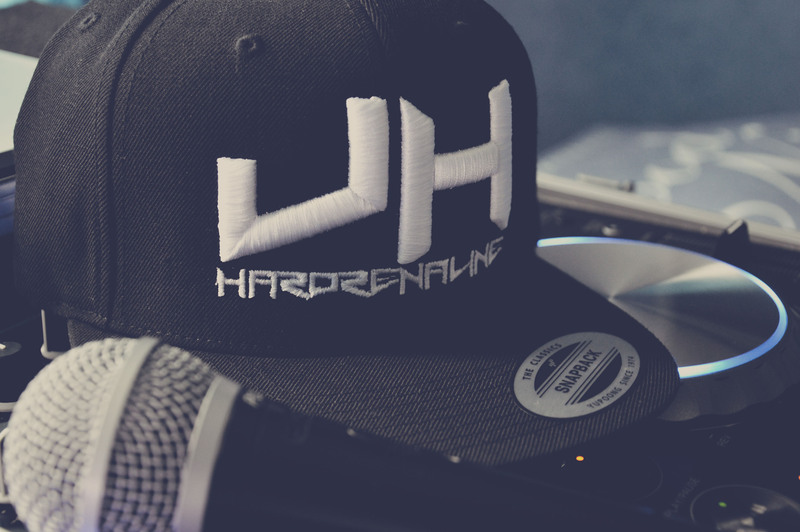 Hardstyle Radio now online! 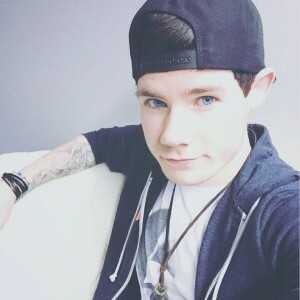 My love and passion for Hardstyle made me creating a new online radiostation called A.D.M. 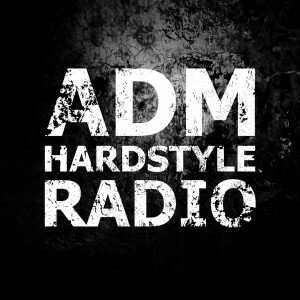 Hardstyle Radio. Joshoon's Hardrenaline Eposide 19 is now available on iTunes, Soundcloud, Mixcloud and YouTube! Joshoon's Hardrenaline Eposide 18 is now available on iTunes, Soundcloud, Mixcloud and YouTube! A documentary broadcasted on national TV in The Netherlands where I got interviewed for. Watch the whole episode. Joshoon's Hardrenaline Eposide 17 is now available on iTunes, Soundcloud, Mixcloud and YouTube! 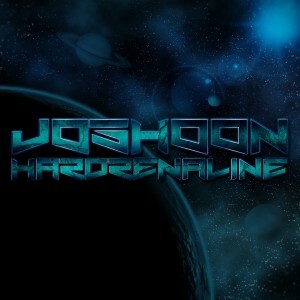 Joshoon's Hardrenaline Eposide 16 is now available on iTunes, Soundcloud, Mixcloud and YouTube!